View cart “Premium Support (per 30 minutes)” has been added to your cart. Price is per 30 minutes. When purchased we will contact you via email to make an appointment. Support is given via Talk (no account needed), which supports chat, video, and voice communication. We will connect to your server or desktop with TeamViewer remote desktop, or tmate.io with SSH – if needed. When accessing over SSH we recommend tmate.io. 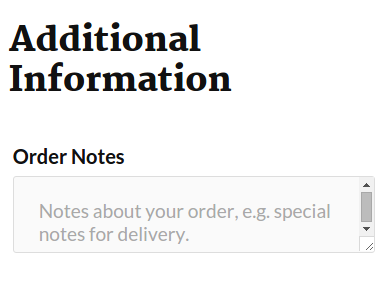 Please specify your needs in the “Additional Information” field when you checkout to give us an idea of what needs to be done. Fast and effective help. Therefore highly recommended. Very focused and professional work. Not my first and not my last order 🙂 Highly recommended! Prompt, courteous, and professional service! Daniel helped me through a successful server migration process. He is extremely knowledgeable and it shows. Thank you!